Uh…guess who’s finally on Instagram!! Talk about being fashionably late to de party!! Check out my pictures! 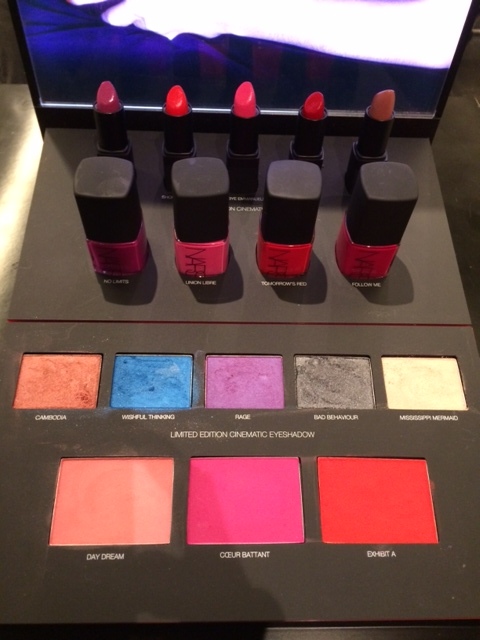 I just got a preview of the new NARS Guy Bourdin Holiday Collection! NARS Guy Bourdin Holiday Collection….photo by me! So follow me @noiretropicalb and see what interesting things I encounter!